Expertise: Level I, II and III Oncoplastic Reconstructive Breast Procedures, implant based reconstruction and therapeutic/reduction mammoplasty, contralateral symmetrisation and revisional surgery. Ms Babar MD, MRCSI, FRCS (Gen. Surg.) is a Consultant Oncoplastic Breast Surgeon, based at Whittington Health as a substantive full time consultant. She is fully qualified and trained as a dedicated Oncoplastic Breast Surgeon via the London School of Surgery Specialist Training Programme (South West London and Surrey). Ms Babar has completed an MD thesis and research fellowship in Cancer in Trinity College Dublin and a Diploma in Cancer prevention at the National Cancer Institute in Washington. She has a keen interest and a strong background in surgical postgraduate education in affiliation with the Royal College of Surgeons in Ireland. Ms Babar specialises in Oncoplastic Breast Surgery and performs Level I, II and III Oncoplastic Reconstructive Breast Procedures. She also performs implant based reconstruction and therapeutic/reduction mammoplasty, contralateral symmetrisation and revisional surgery. Her expertise also includes developmental breast problems, benign breast pathology and aesthetic breast surgery. For all these procedures, she has achieved Level IV competence in Procedure Based Assessment in Specialist Surgical Appraisal. She is based at Whittington and also has an honorary contract with University College Hospital London and Royal Free Hospital London to perform regular Reconstructive Breast Surgery across sites. She lives in Surrey with her husband and two children and enjoys swimming, cycling and taking long walks in the countryside. 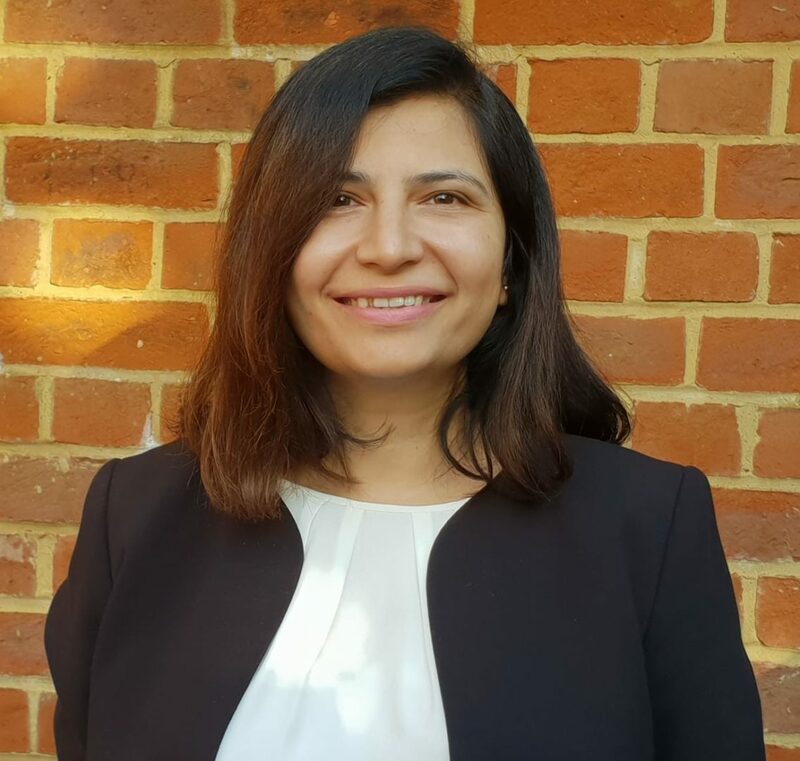 Ms Babar is passionate about patient-led choice of care and breast reconstruction and has published positive outcomes of active patient role in guiding their breast cancer treatment.